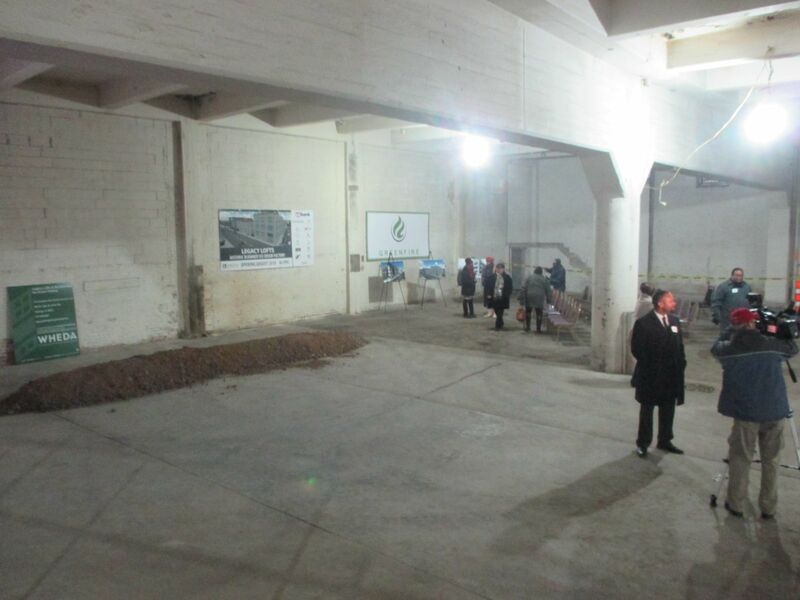 Conversion of old ice cream factory died many times before work could begin. Back to the full article. The former Blommer Ice Cream factory in Lindsay Heights. Photo taken November 8th, 2017 by Jeramey Jannene. All Rights Reserved.